$25.00 In stock. Order in the next 3 hours, 31 minutes and it will go out today! 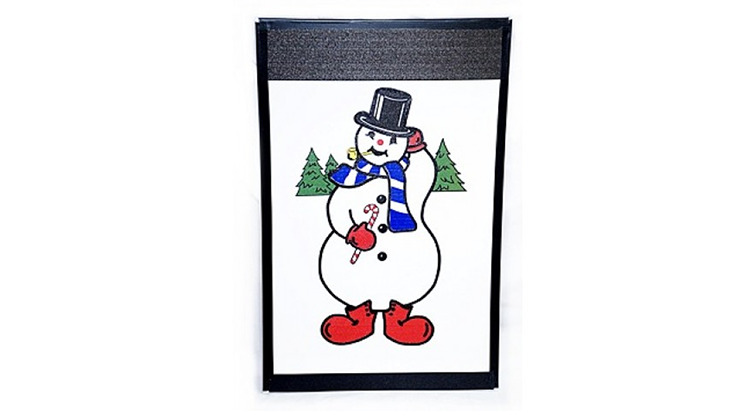 Perfect for those Christmas holiday shows, it's the Instant Art Frame Insert - Frosty the Snowman! Change Frosty's picture from blank and white to color simply by pulling it out of the frame. Easy to perform but packs a punch! Order yours today!